Plots of vineyards in appellation Haut Médoc. 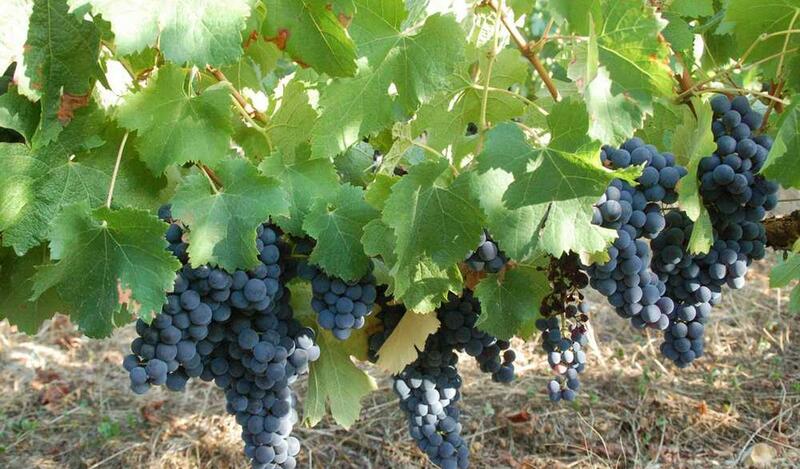 13, 50 hectares of vineyards for a production of 80,000 bottles about 60 kilometers from Bordeaux. Merlot and Cabernet sauvignon grape vines in full production. Planting at 6,000 feet per hectare.